Meanwhile, despite assurances of availability of Premium Motor Spirit by Federal Government, many petrol stations in Lagos, Oyo, Ogun and Osun states were not selling the product yesterday, Owojela's Blog learnt. “Based on the available data, there is adequate supply of PMS with over 21 days sufficiency. 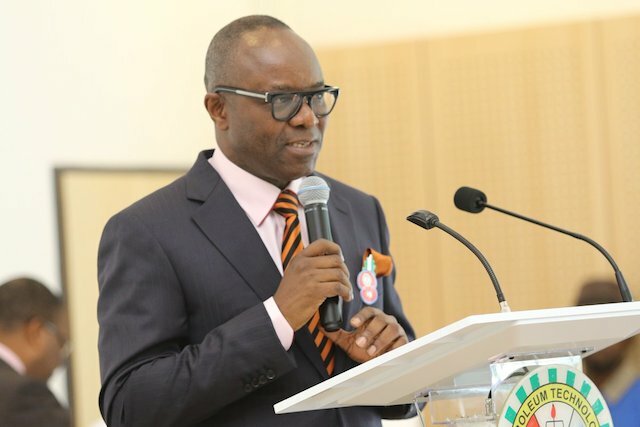 PPPRA therefore urges fuel consumers across the country to desist from panic buying as the Agency would continue to monitor the supply situation and take every step required to ensure that there is no disruption in the supply chain."